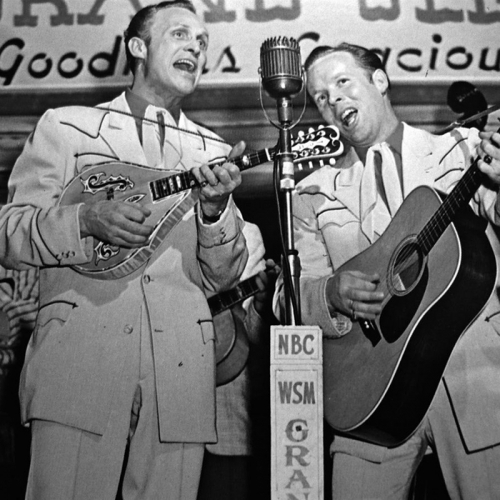 We'll re-visit the moment when the "California long-hairs" took over a Nashville studio to pay tribute to aging country heroes. A look back at the 1972 LP Will The Circle Be Unbroken with John McEuen of the Nitty Gritty Dirt Band and his memories of those historic sessions. Then, a conversation with another musician familiar with Nashville, jazz vibraphone master Gary Burton. Plus a visit with Jake Shimabukuro, for whom any genre is a fine match for the ukulele. We'll re-visit the moment when the "California long-hairs" took over a Nashville studio to pay tribute to aging country heroes. A look back at the 1972 LP Will The Circle Be Unbroken with John McEuen of the Nitty Gritty Dirt Band and his memories of those historic sessions. Then, a conversation with another musician familiar with Nashville, jazz vibraphone master Gary Burton. Plus a visit with Jake Shimabukuro, for whom any genre is a fine match for the ukelele. We'll re-visit the moment when the "California long-hairs" took over a Nashville studio to pay tribute to aging country heroes. First, we take a look back at the 1972 LP Will The Circle Be Unbroken with John McEuen of the Nitty Gritty Dirt Band and his memories of those historic sessions. 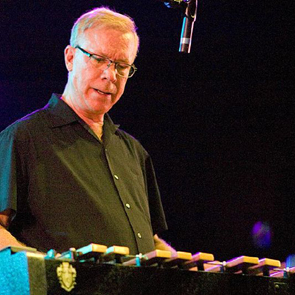 Then, a conversation with another musician familiar with Nashville, jazz vibraphone master Gary Burton. Plus a visit with Jake Shimabukuro, for whom any genre is a fine match for the ukelele. We'll re-visit the moment when the "California long-hairs" took over a Nashville studio to pay tribute to aging country heroes. American Routes look back at the 1972 LP Will The Circle Be Unbroken with John McEuen of the Nitty Gritty Dirt Band and his memories of those historic sessions. Then, a conversation with another musician familiar with Nashville - jazz vibraphone master Gary Burton. Plus a visit with Jake Shimabukuro, for whom any genre is a fine match for the ukelele.